The Phantasma ICO and SOUL Token offer a decentralized content distribution system on the blockchain, architected to prioritize privacy and security for users. 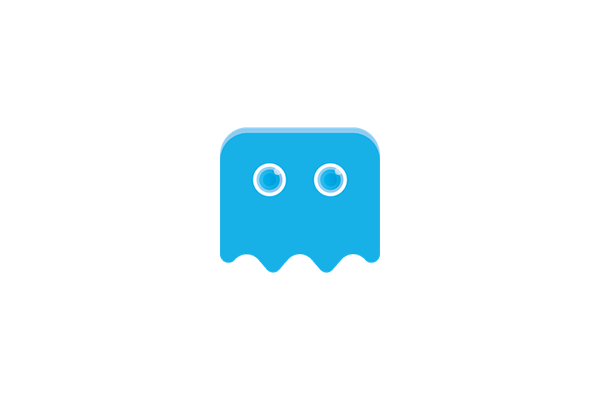 Phantasma makes the case that decentralization brings a much needed value add to information security between peers and has built their protocol specifically geared toward content sharing of all types. The main message of the Phantasma team is that reliance on centralized services for sharing information poses a number of dangers to individuals and organizations alike. Moreover, the growing dapp ecosystem requires a way to securely exchange data as well. Phantasma see their product as a solution to these issues.